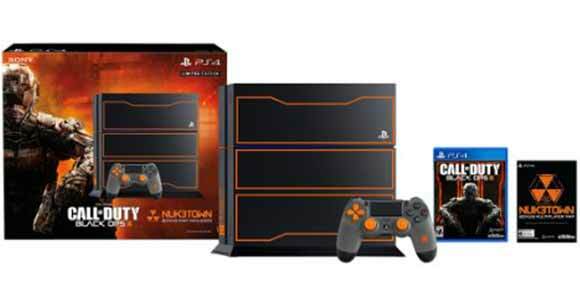 Right before Halloween, it seems that some PS3 fans got together and proved their loyalty by making some amazing PS3 themed Pumpkins that are too beautiful to resist. 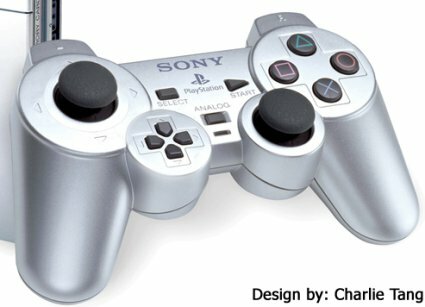 Out of a collection of 130 Halloween Pumpkins, we found a section that is made just for Video Game Pumpkins, which had a special spot just for Playstation 3. 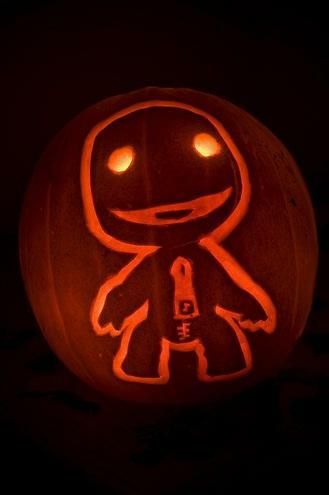 As you can see in these images, there were a few Sackboy costume Pumpkins, a PS3 console Pumpkin and even the PS3 Controller buttons that we know by heart. 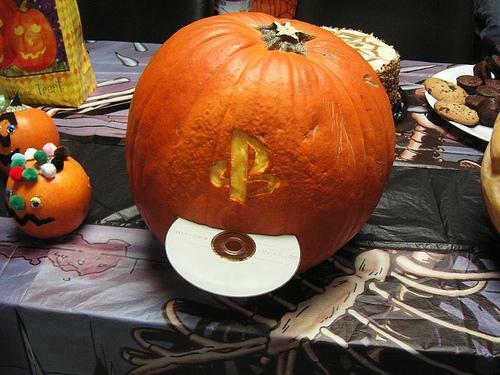 I am simply happy that PS3 fans are creative enough and go out there to do things…even if it is carving Pumpkins. 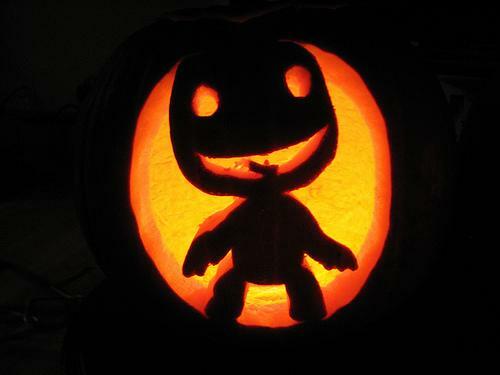 Happy Halloween to all of you and make sure to check out the entire collection of ALL 130 Pumpkin Carvings.